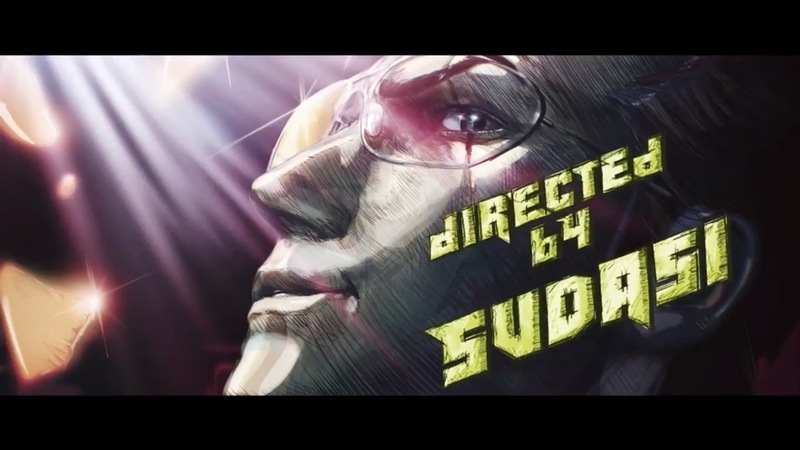 Travis Strikes Again: No More Heroes will launch for Switch on January 18, Grasshopper Manufacture has announced. Originally, the goal was to have it out sometime this year. GameSpot has a brand new look at Travis Strikes again with a fresh build and gameplay footage. Check out the video below.